Dar es Salaam’s new bus transit system (BRT) is decreasing transportation costs, and easing traffic throughout the city. 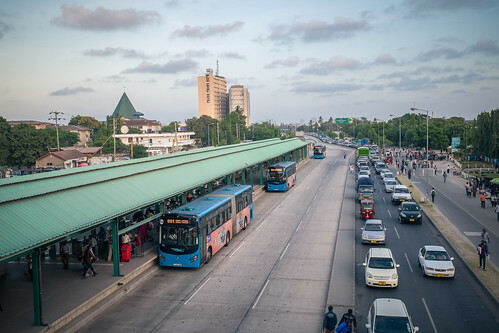 Dar es Salaam, Tanzania's commerical hub, is considered one of the fastest growing urban centers in the region, with a population that has been growing rapidly at a rate of 6.5%, up from 2.5 million inhabitants in 2002 to 4.4 million in 2012. It is projected that the population could reach 10 million by 2027, thus attaining ‘mega city’ status.